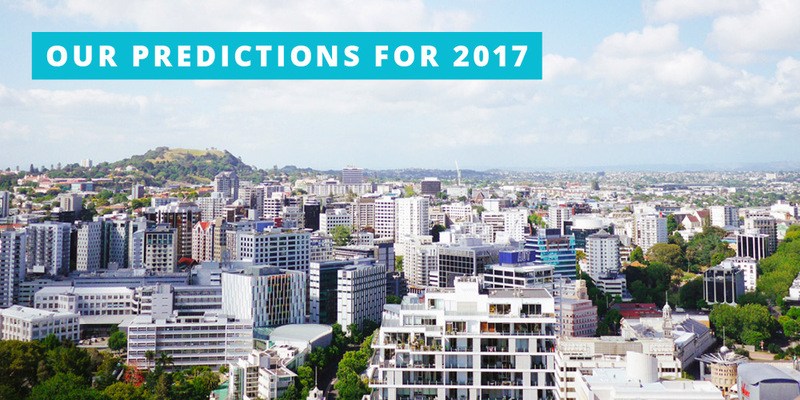 Our Top 5 Predictions To Digital Marketing Trends to Watch in 2017! Insider tip: Grab a tool like Pixel Studio FX or Viffy to add in some customized visual interest. Whether you are writing about a new digital product & need the perfect eCover, or want to throw in a GIF for some liveliness, these tools will help your business increase the quality of any posts. 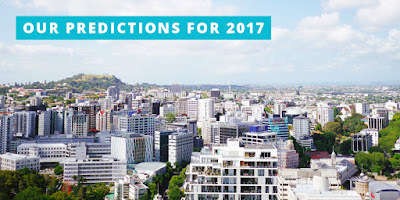 #DIGITAL: Our Top 5 Predictions To Digital Marketing Trends to Watch in 2017!